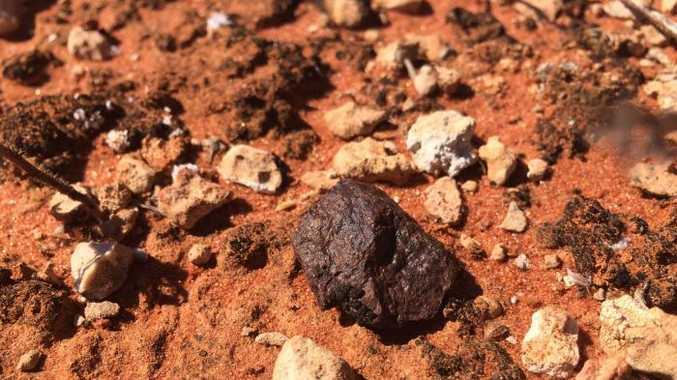 A GROUP of Melbourne researchers that turned to crowdfunding to pay for their expedition to the Nullarbor in search of meteorites, has returned with its biggest haul yet. The scientists, led by PhD student Alastair Tait, asked the public to contribute $4,000 towards their project via the crowdfunding site Pozible in February. After 45 days of fundraising, they raised more than $12,000 which was enough to fund seven people on a 3,400-kilometre round trip from Melbourne, with thousands of dollars left over for future explorations. 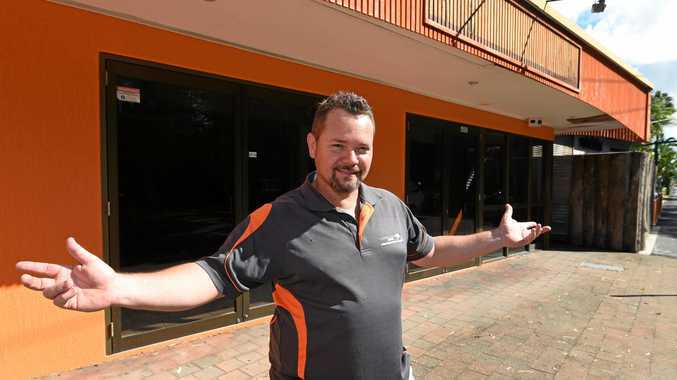 "It was really fantastic, in the end we got 305 per cent funding, it was the second highest funded research project on Pozible, in terms of percentage," Mr Tait said. The funding meant they could take a second car and more students than initially planned, Mr Tait said, which ultimately led to the team coming home with 43 meteorites, the most they had ever found. DON'T miss the new Amazing Space sticker series promotion in APN daily newspapers. Discover the secrets of the cosmos and everything out-of-this-world with the Amazing Space sticker series. Tokens will be placed in the paper from next Saturday May 16 until June 6. Present the tokens at participating newsagents for the FREE activity book, 3D glasses and sticker card. Collect all 30 stickers, plus instant prizes.